Welcome! 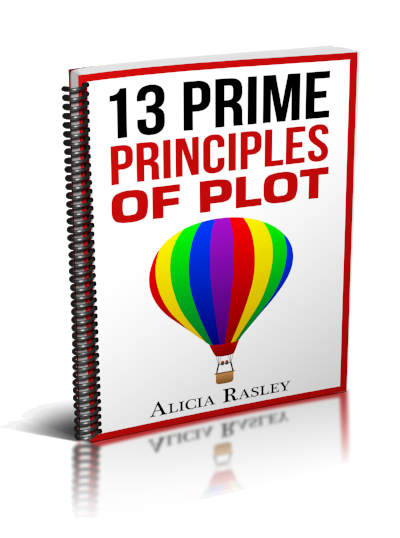 I’m Alicia, and I can help you plot that story you’ve been wanting to write. You’re here because you have a story idea. You have a desire to tell the story. But you need a plot. Well, I’m here to help. Let’s get started with this exercise in outlining the plot. If you’re intrigued, I have other booklets that can help you organize your story into a dramatic sequence of events. So watch for other freebies coming your way! And I’ll always be putting new articles and blog posts on my website: www.plotblueprint.com. I’ll also put up notices of courses and workshops I’ll be teaching. And don't forget to click here to sign up for my writing newsletter. I'm always adding more free content. But you’re here to download the free book. Here you go!